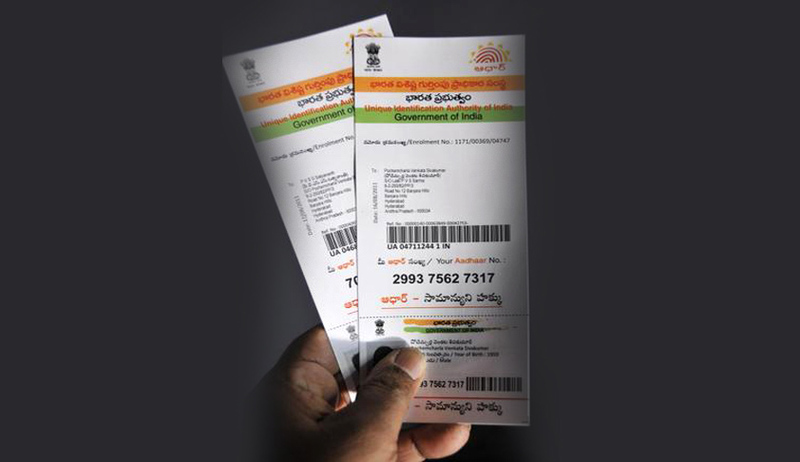 The Central government has clarified that no one will be deprived of benefits for lack of Aadhaar. The statement, issued on Tuesday, said till Aadhaar number is assigned to any individual, the benefit will continue to be given based on alternate means of identification. It also directed the departments to provide Aadhaar enrolment facilities to their beneficiaries under Regulation 12 of Aadhaar (Enrolment and Update) Regulations 2016. The statement issued is to contain the controversy erupted when it got reported in many media that Aadhaar has been made mandatory to avail of mid-day meal scheme. The government also reiterated that Aadhaar has become an important tool of transformation, good governance and empowerment of people and it ensures that the benefits reach only the deserving and entitled individuals and are not cornered away by fake persons and middlemen. “Considering the usefulness of Aadhaar in curbing leakages and bringing transparency in delivery system, the Government has recently issued orders to use Aadhaar in several other welfare schemes funded from the Consolidated Fund of India. While these orders require beneficiaries of these programs to give their Aadhaar number, it has also been ensured that no one is deprived of the benefits for want of Aadhaar,” the government said.